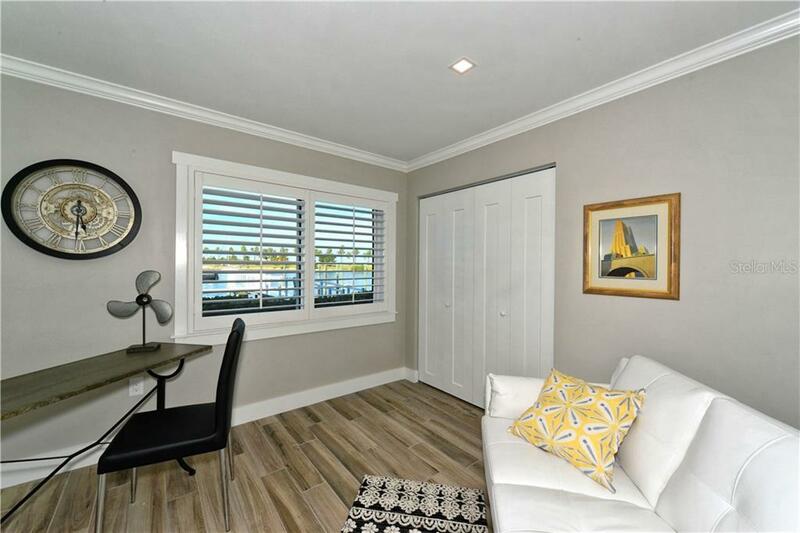 Ask a question about 174 Golden Gate Pt #11, or schedule a tour. 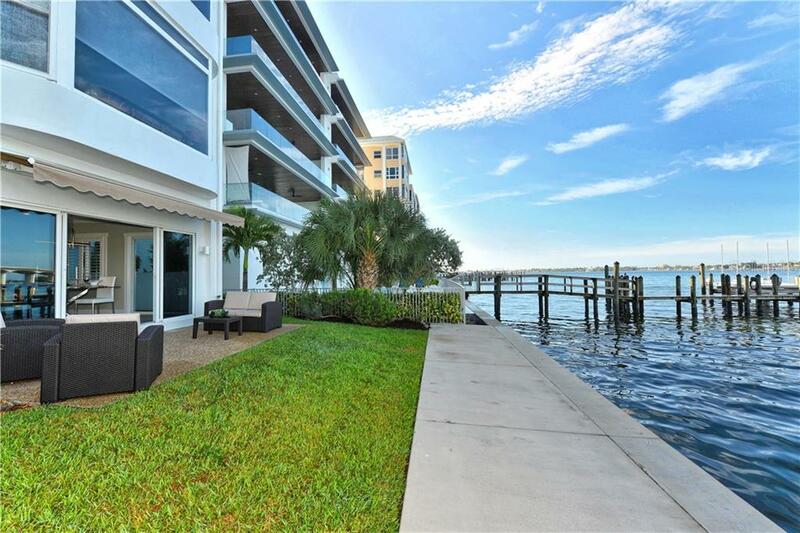 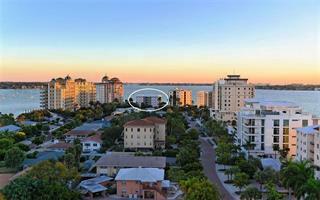 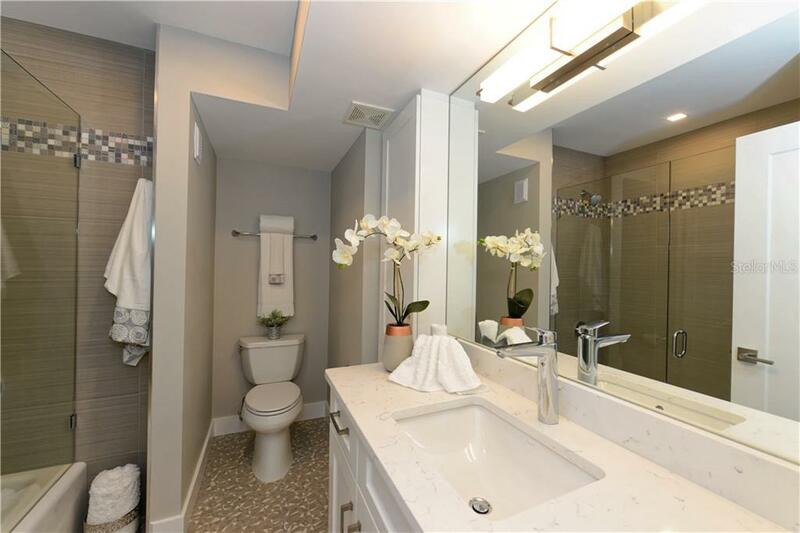 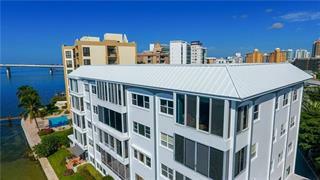 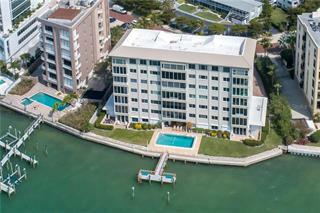 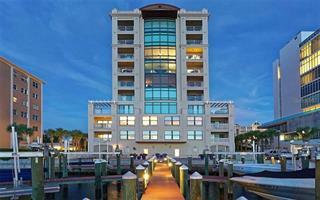 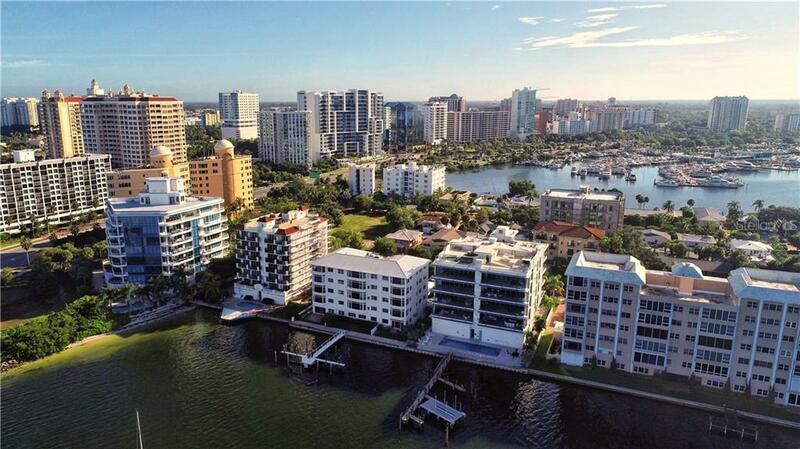 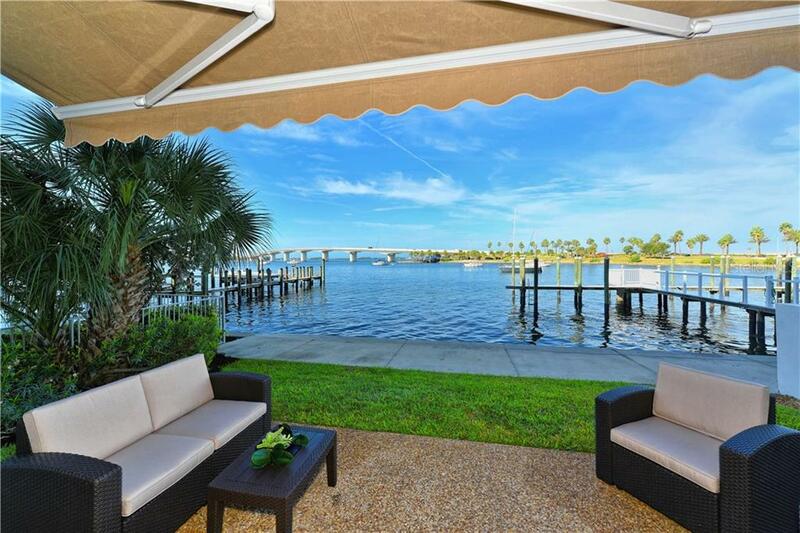 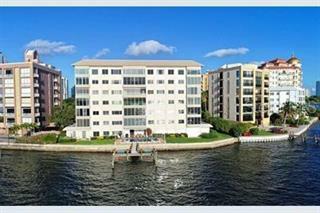 Delight in the luxury of brand-new, direct bayfront living within walking distance to downtown! 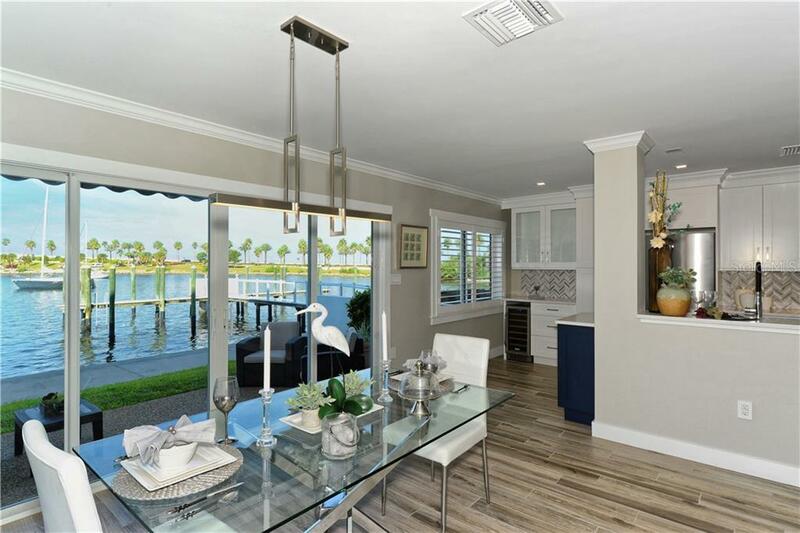 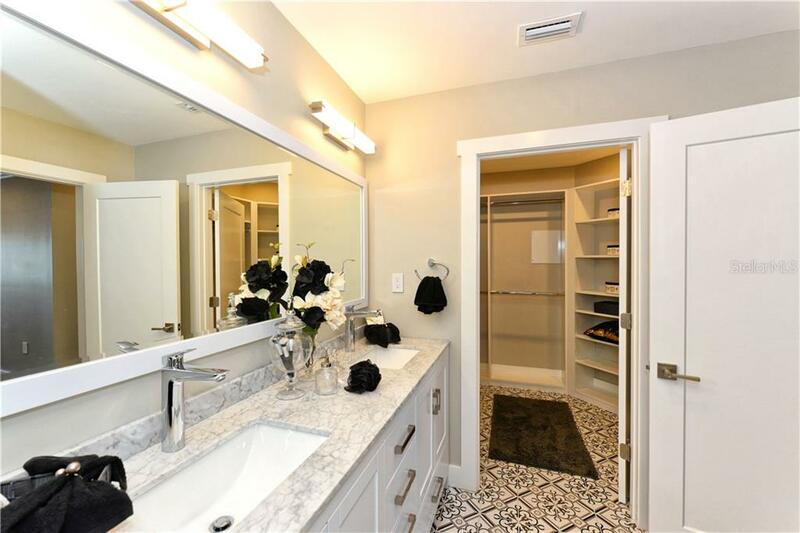 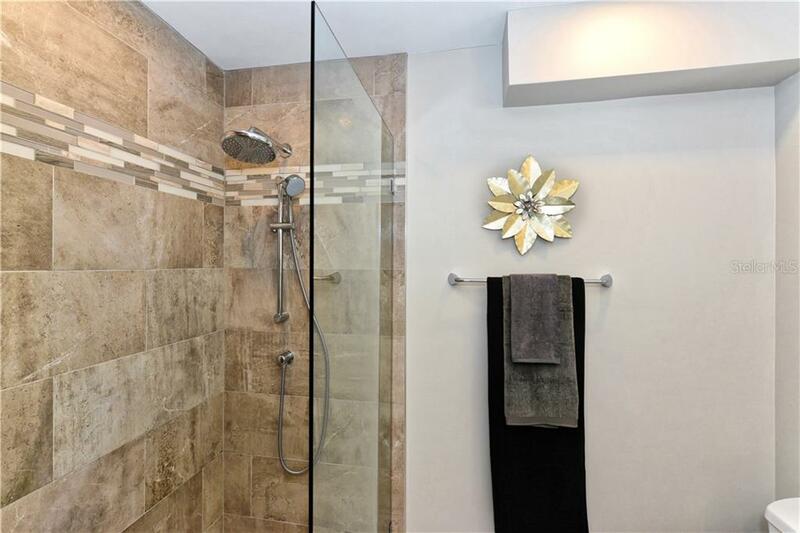 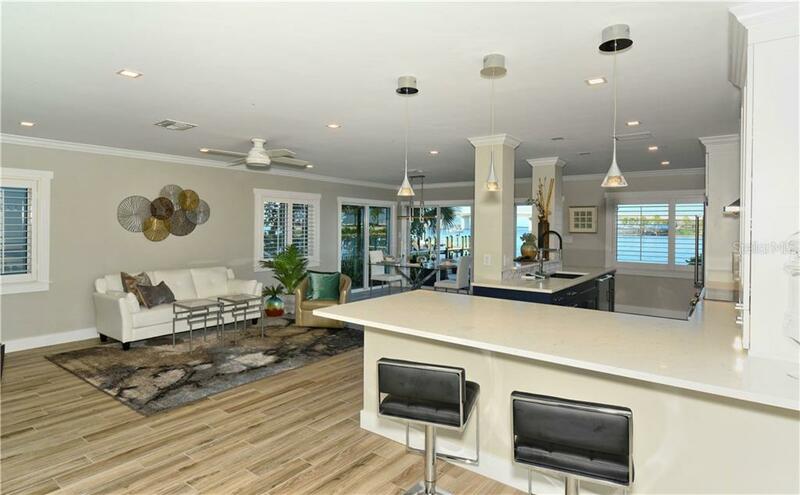 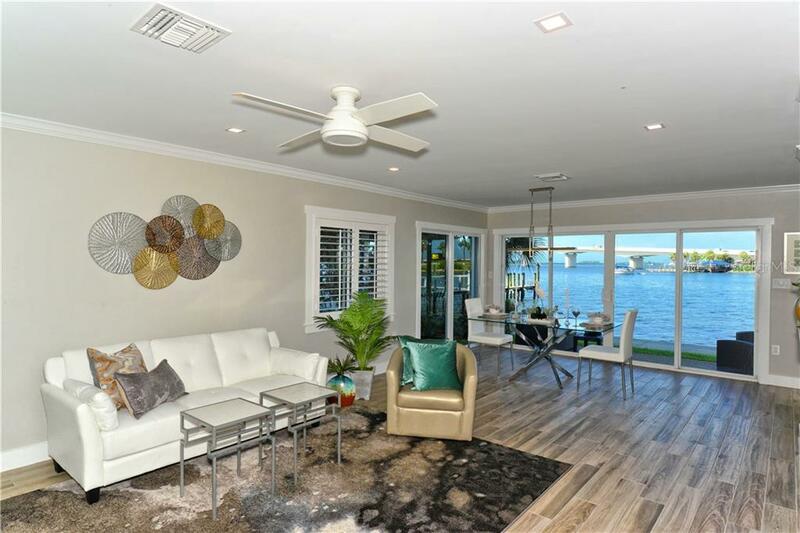 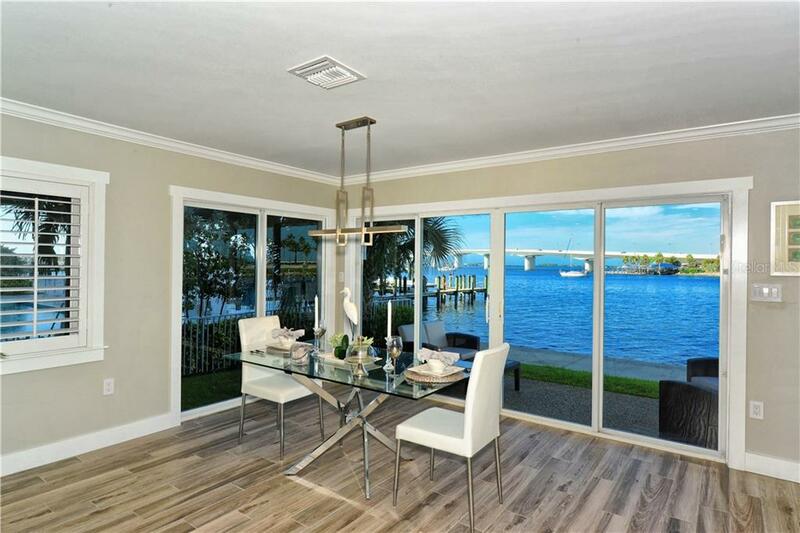 Just about everything is new at this gorgeously updated, three-bedroom Harbor House residence. 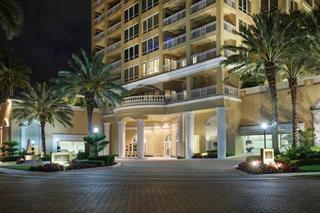 With brand-new furnishings included, plus an... more. 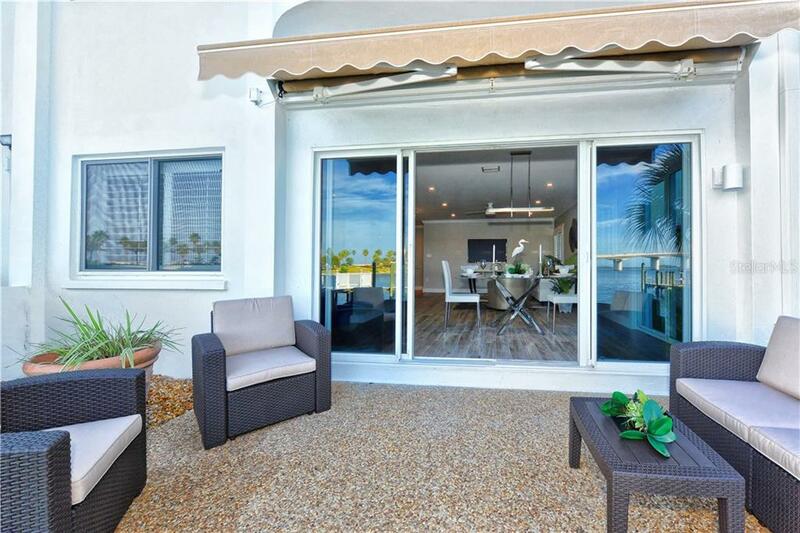 open contemporary concept that effortlessly flows from room to room, this residence boasts an ideally comfortable, move-in ready environment. 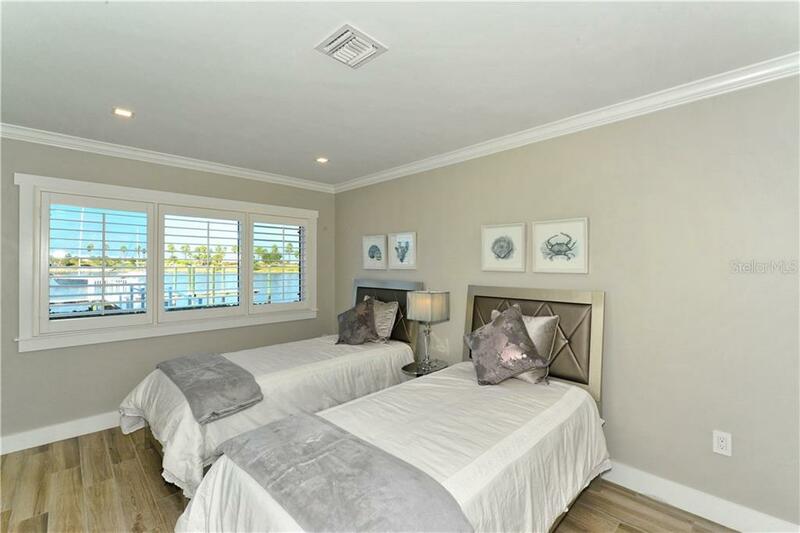 Designer features include new plumbing, electrical, tankless water heater, Trane air-conditioner, wood-grain tile flooring throughout, crown molding, plantation shutters, freshly-painted neutral walls, modern fixtures, motion-censored Lutron lighting and beautiful tile work in both new bathrooms. 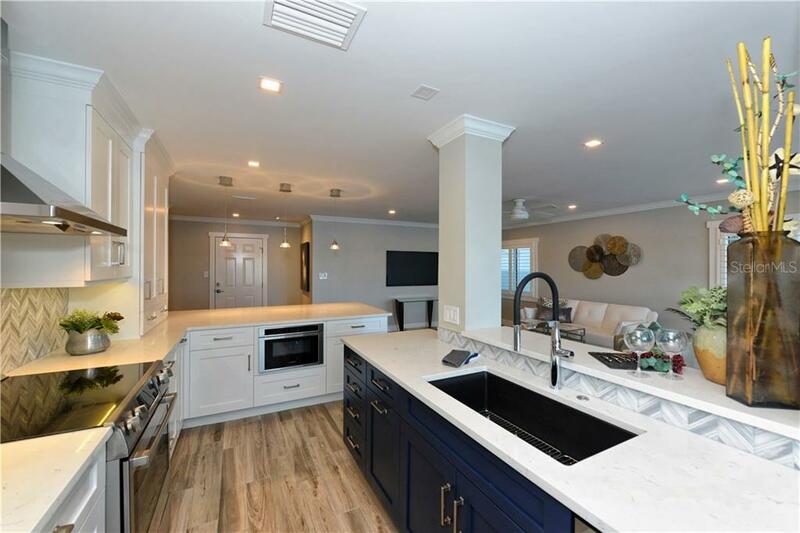 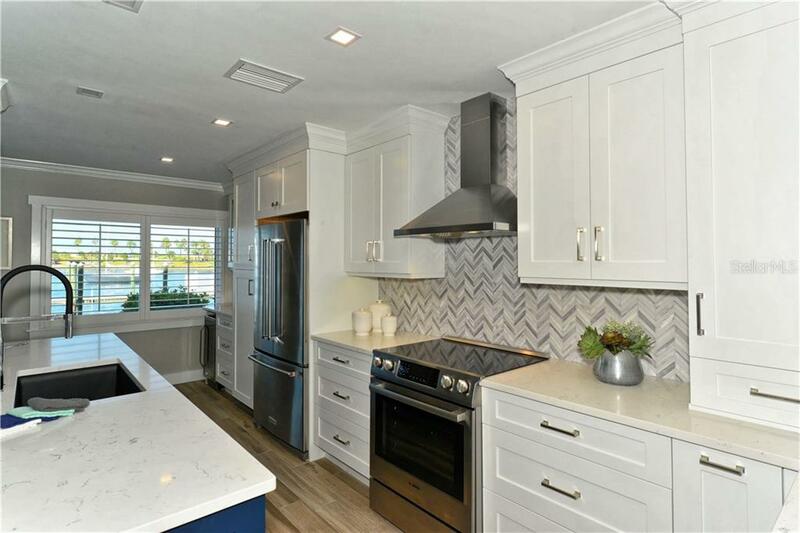 Every chef will love the gourmet kitchen, offering custom inset cabinetry, stone countertops, brand-new stainless-steel appliances, island and extended breakfast bar. 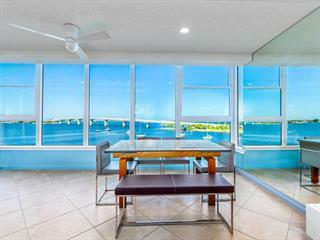 This delectable space opens to the living/dining room with its walls of glass sliders that lead out to the direct bayfront terrace. 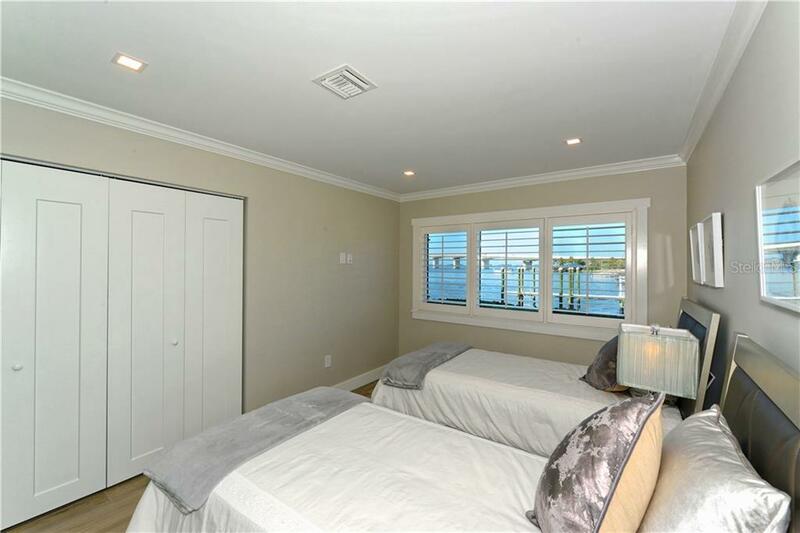 Two guest bedrooms (one currently being used as a den) are just around the corner. 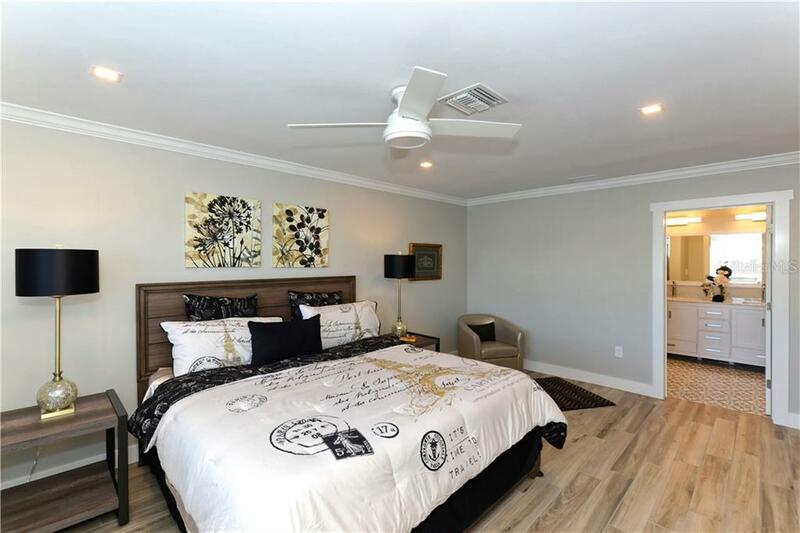 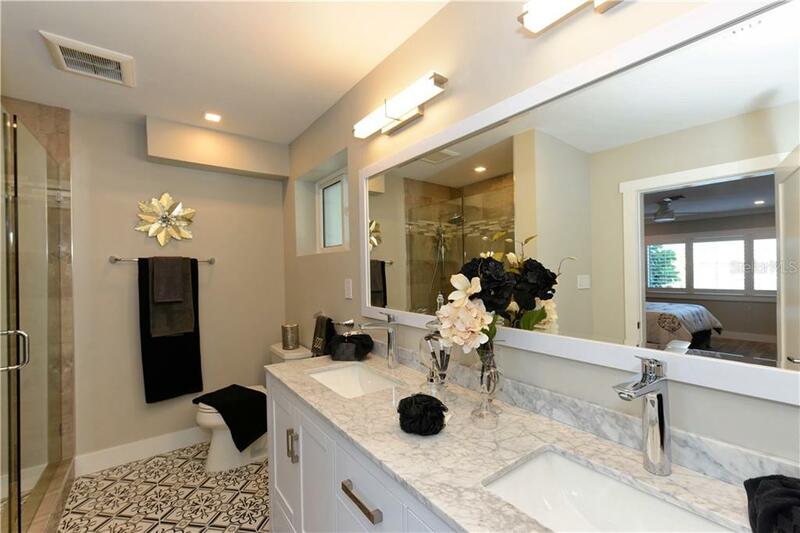 The master suite is in a southeast corner and features lovely bay windows, spa bathroom and walk-in closet with walls of built-ins. 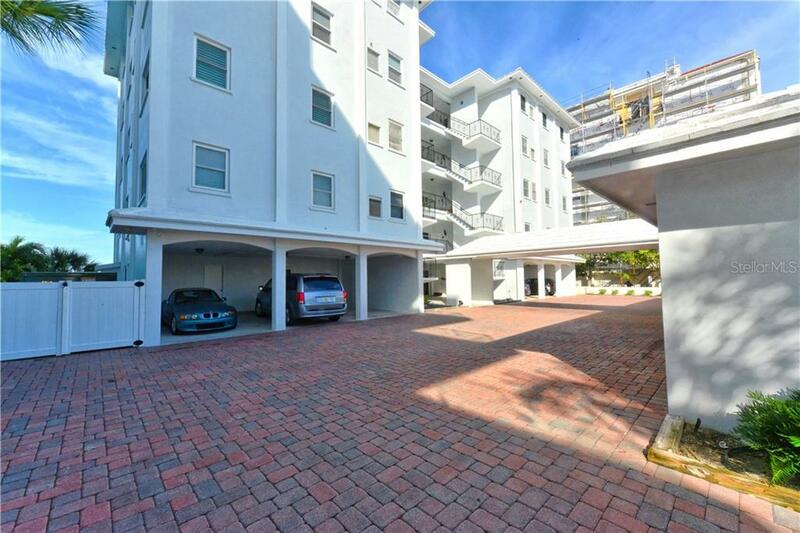 Deeded covered parking space is right outside the front door. 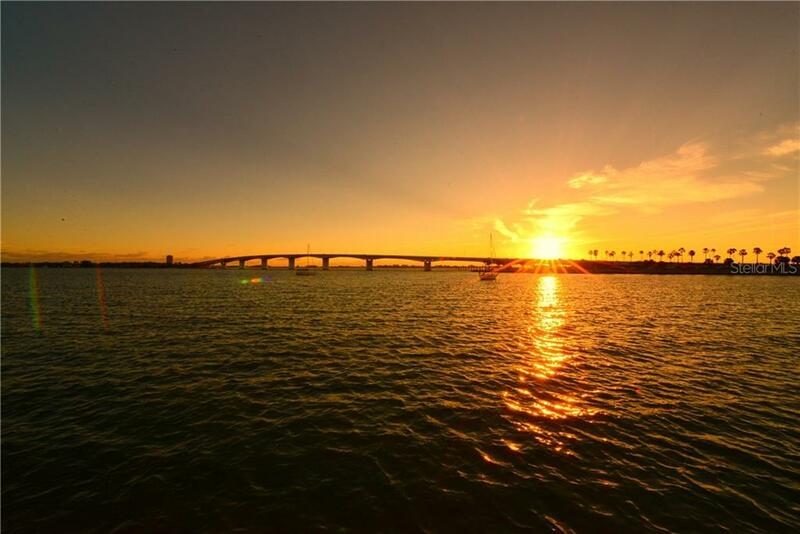 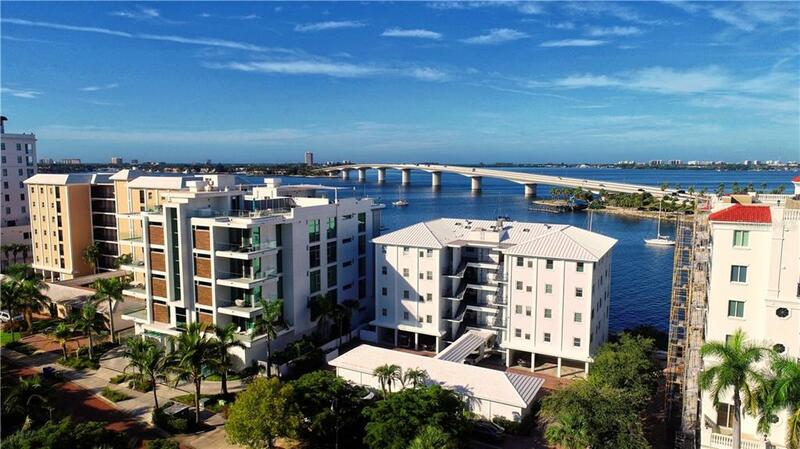 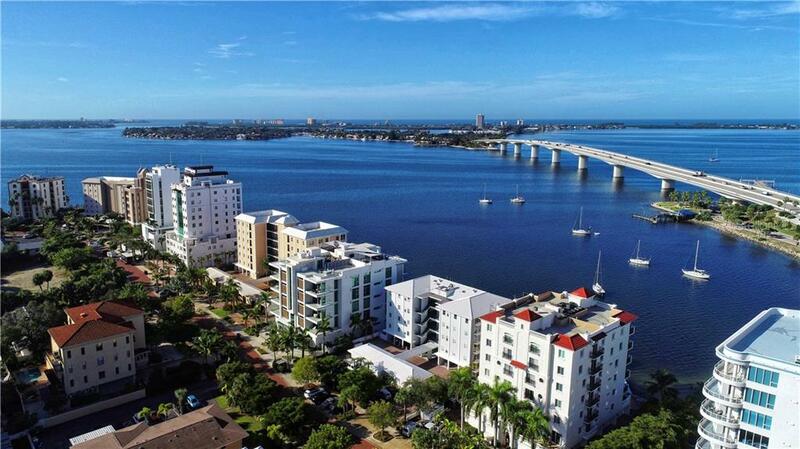 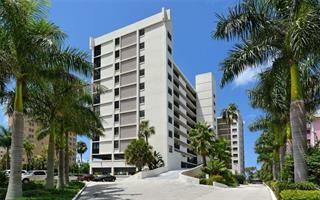 Offering a maintenance-free lifestyle, Harbor House residents love its proximity to the absolute best of Sarasota. 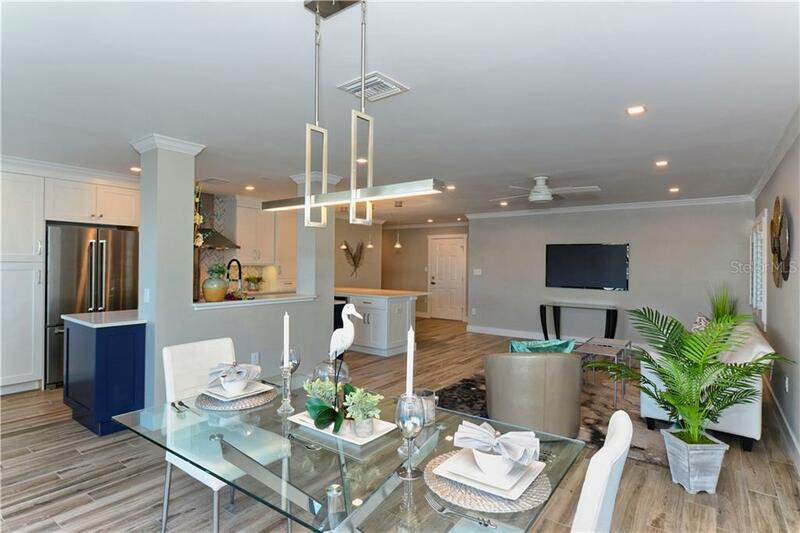 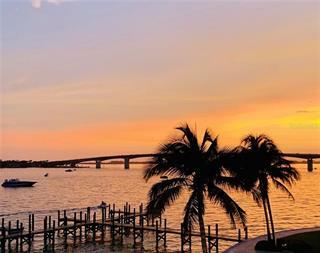 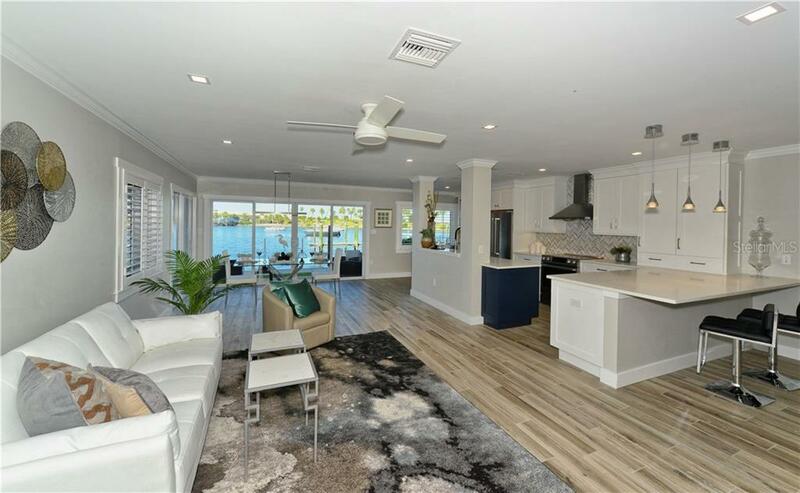 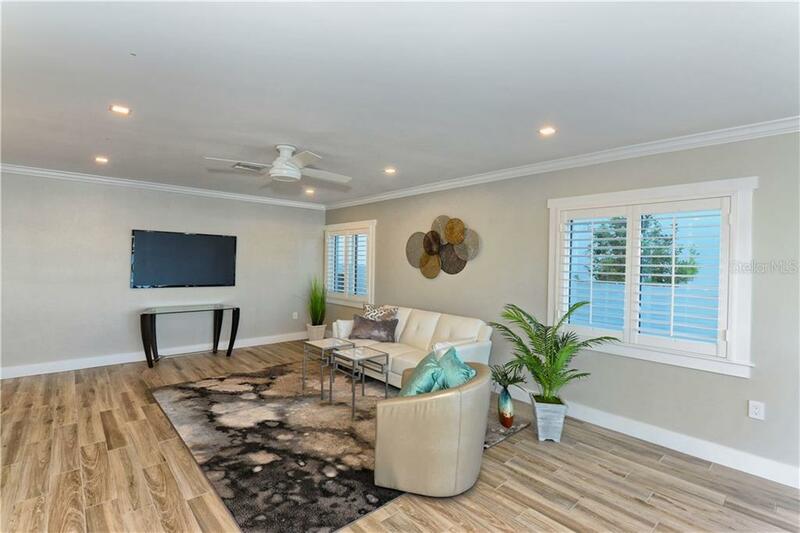 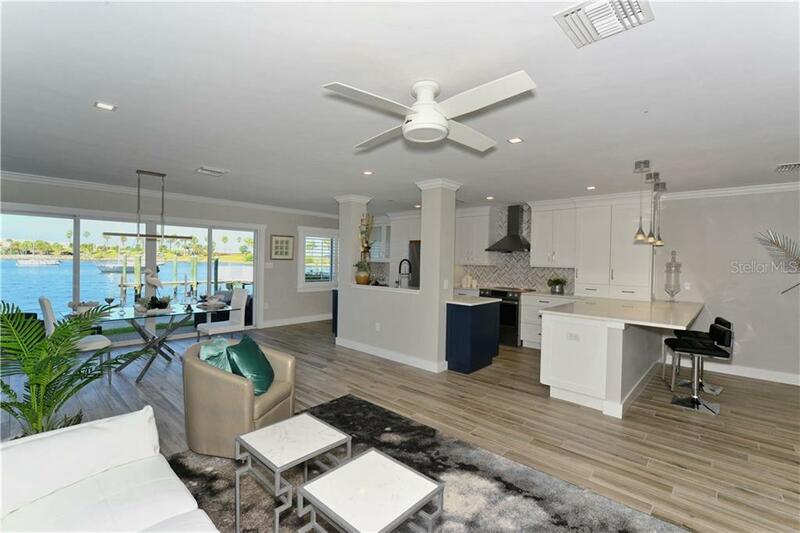 Just a sunny walk of bike ride from fabulous eateries, boutique shopping, Marina Jack, theaters, museums and the renowned shores of Lido and Longboat Key beaches.